Founded in 1998 by a group of seasoned developers and graphic designers, TGMT Systems Inc, based in Gatineau, Quebec, Canada, is the creator of popular web-based business solutions, such as Bug-Track.com. 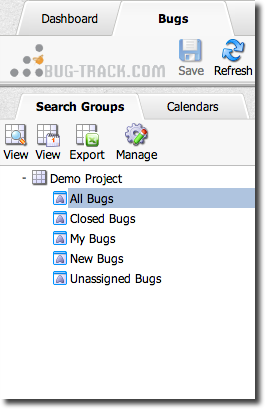 Often working with project managers in the implementation of our other solutions, we recognized the need for an easy to learn and implement Bug Tracking software that project managers and users would actually use. 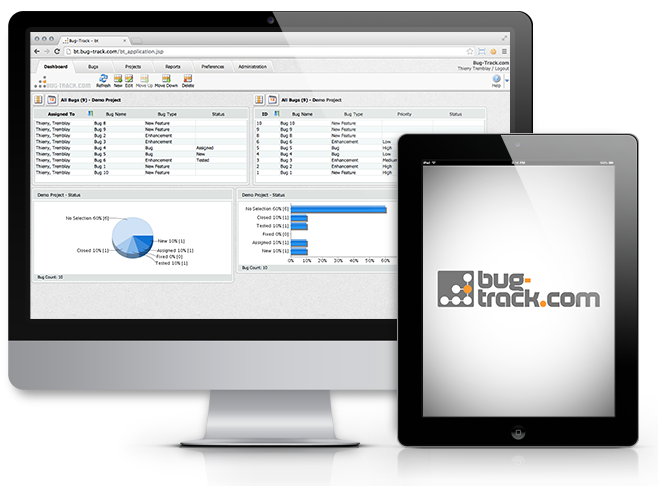 Bug-Track.com was born from our collective experience with managing our own projects and from our collaboration with leading Bug Tracking professionals. A young and dynamic organization, we value our customer relationships, responding quickly to their input and thus focusing on customer-driven innovation. We welcome your feedback and trust our Bug-Track.com solution will fit your existing and future needs. 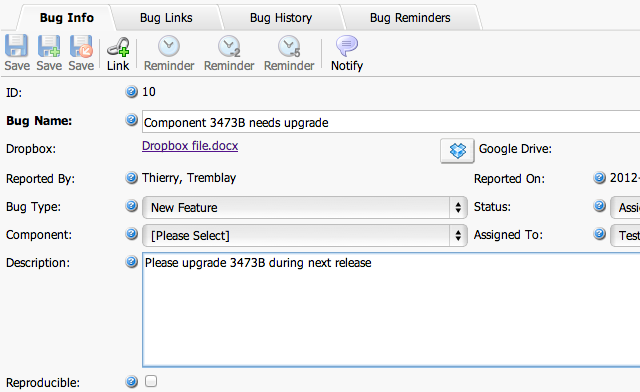 Should you want to comment or recommend any functionalities, please contact us at sales@Bug-Track.com.